Kanonenfrau: ESDIP Hibernation Market on Sunday the 16th of December! 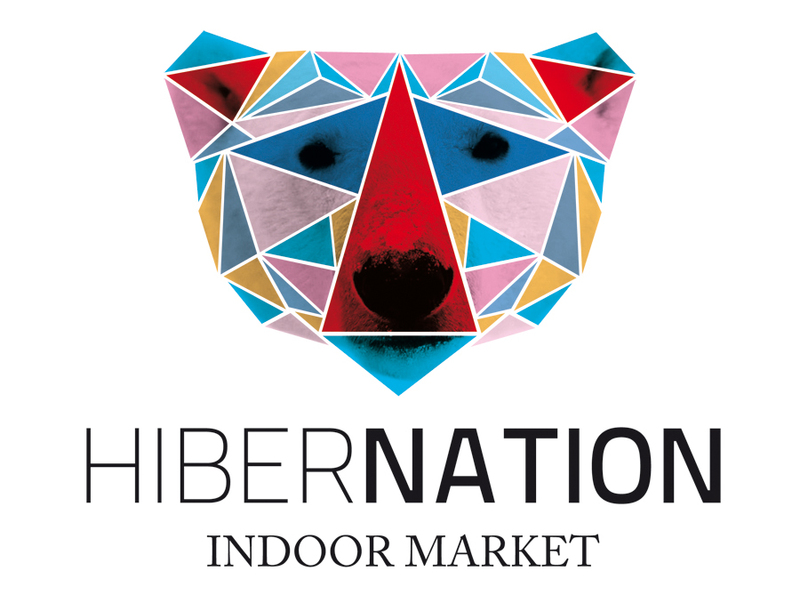 ESDIP Hibernation Market on Sunday the 16th of December! I am taking part to the Hibernation indoor Market this Sunday, I will be there with my hand printed t-shirts, made off course with my drawings! Many great artisans, illustrators and artists will take part to the Market and we want it to be a great party. Come along! 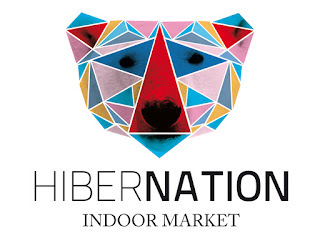 Hibernation is in Grünberger Straße 48 (in the Grünberger Höfe 48-44), Friedrichshain, 10245 Berlin, from 12.00 pm to 7.00 pm.